Hey! I am gonna be veeeery brief…It’s my Birthday today! Yeeeah! This day I will spend with my best friend, decided to go to one really gorgeous place, which one is a secret for now haha But soon you will know it. I want to say the one thing: I wanted to go there for a long looong time. And know I have a really big reason to do this! 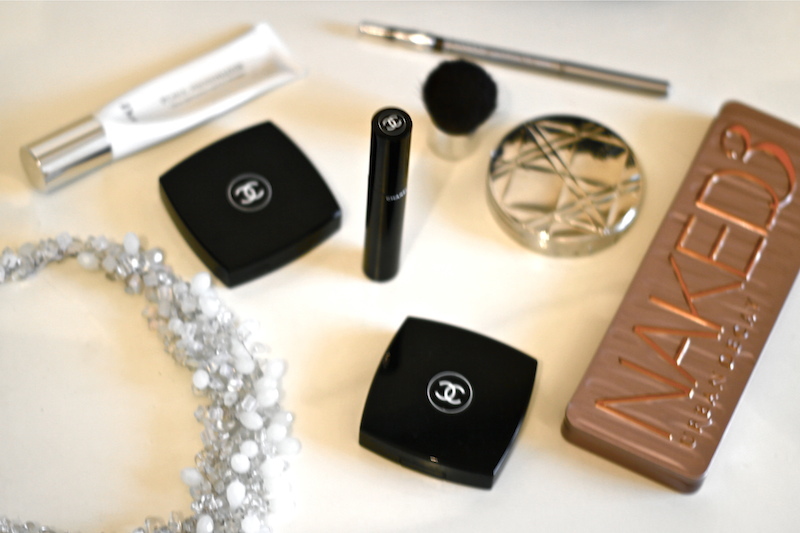 So now, I am getting ready for a small party, putting my make up on – using my new Chanel blush, mascara and lipstick, Dior tan powder and my new Naked 3 eyeshadow palette which I finally bought this Summer in France – packing my bag aaand waiting for my darling friend! Soon there will be a brand new post about this perfect day, so stay tuned! Эй! Я буду очень краткой…сегодня мой День Варенияяя! Сейчас, я как раз собираюсь на вечеринку, собираю сумку, делаю, как говорится, perfect make up – использую новые румяна, помаду и тушь Chanel, пудру для загорелой кожы Dior и мою новую долгожданную палетку теней Naked 3, которую я приобрела совсем недавно во Франции – и жду подругу домой, чтоб как следует вдвоем подготовиться к празднику. Скоро будет новый пост с кучей фотографий с сегодняшнего дня, так что не уходите далеко! Next Post WELCOME TO JAPAN! Happy Birthday! I hope it's wonderful and chanel filled! Chanel forever <3 Belated happy birthday! Love the Naked Palettes. Happy Birthday!